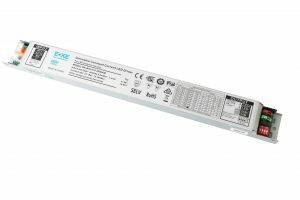 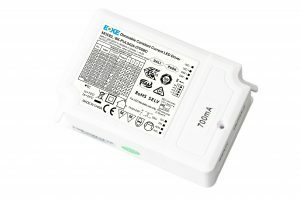 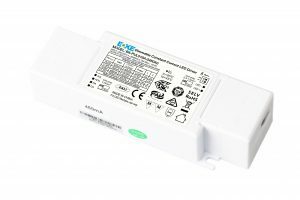 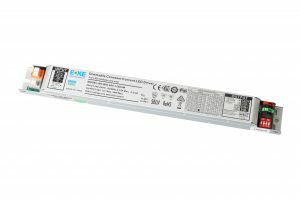 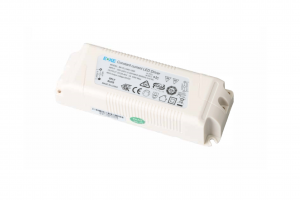 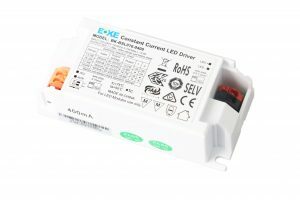 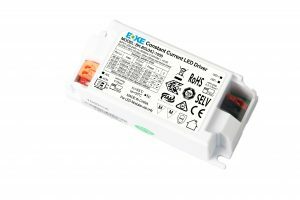 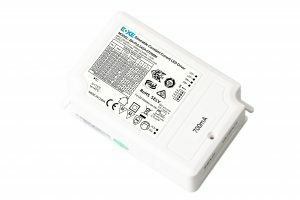 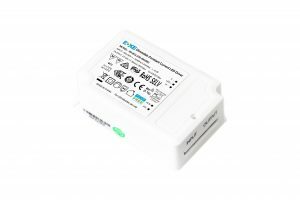 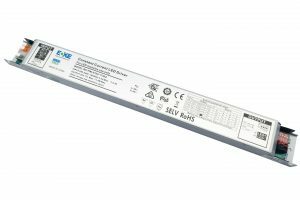 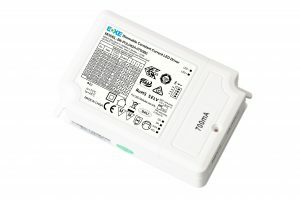 Bright Green Connect is exclusive UK distributor and technical partner for the full range of BOKE LED drivers and controls. 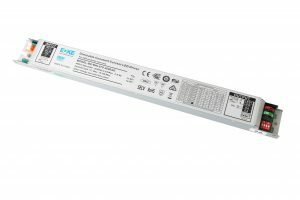 Since it’s foundation in 2010, BOKE has attached great importance to R&D, production and technological advances of LED power supply products. 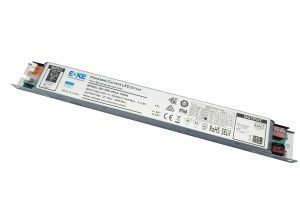 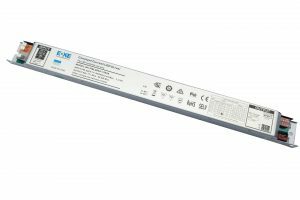 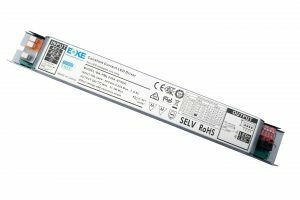 Having produced OEM products for some of the leading international LED driver and power supply brands, they have also won acclaim for their advanced product performance and technology. 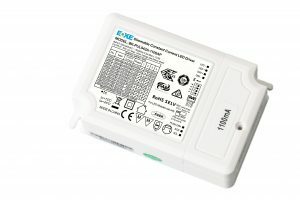 Their facilities boast in-house TUV & UL authorised witness laboratory accreditation, International Quality System Certification to ISO9001-2015 and are a member of the Digital Illumination Interface Alliance (DiiA) with in house test equipment for full compliance testing to DALI standards.